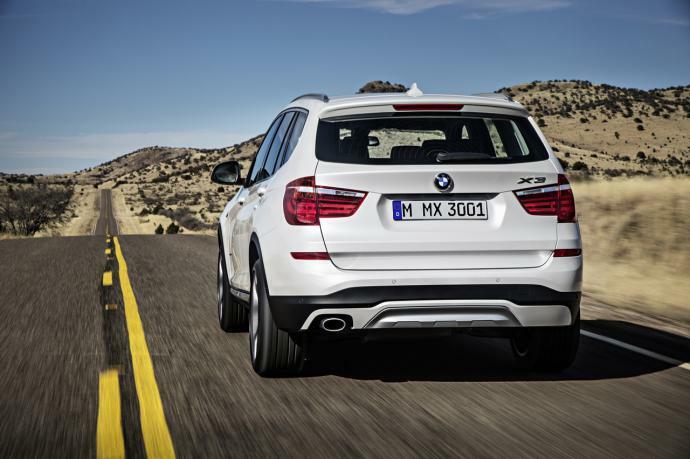 The latest version of the BMW X3 is out and is particularly spacious. 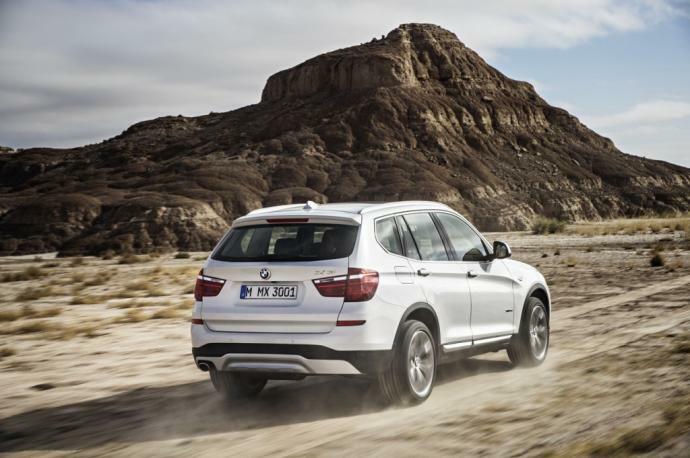 The vehicle is charactersied by a spaciousness and size which draws comparisons to the X5. 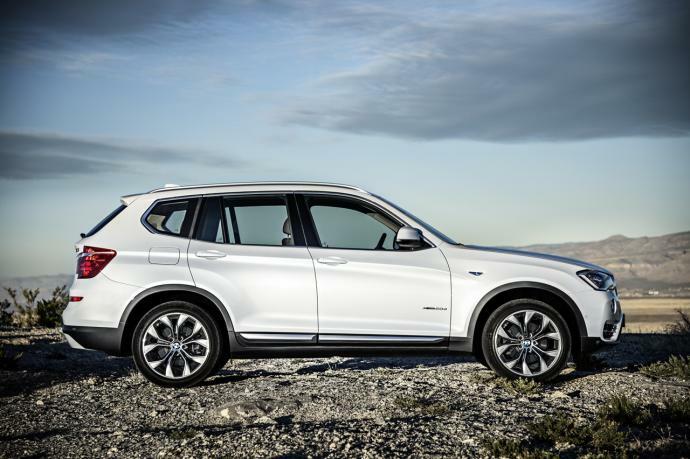 Extremely versatile, the BMW X3 offers so many functions which ensure it is a highly attractive SUV rental option. 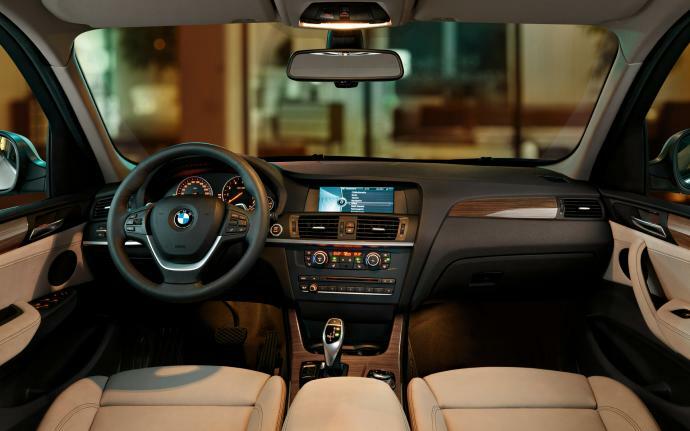 In winter, you can rent the BMW X3 from us in Courchevel, Megève, Chamonix, Val d'Isère and in the surrounding airports which serve the Alps, including Geneva, Chambery and Grenoble. Throughout the year the car is available for hire in France, in the cities of Paris, Cannes, Nice and Monaco. In the same price range, we offer the Audi Q5, Range Rover Evoque or the Mercedes GLC.